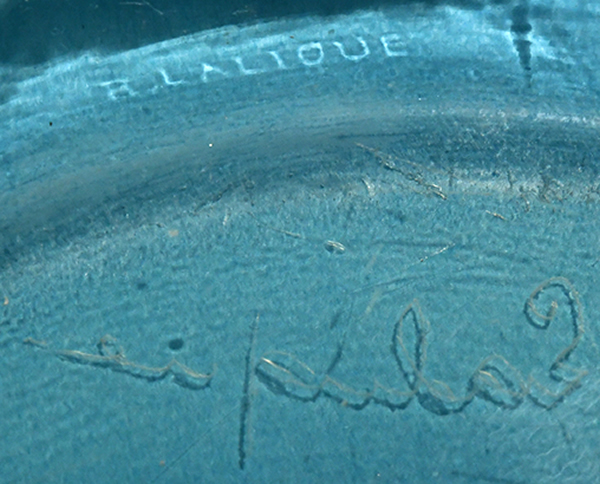 Rene Lalique Coupe Ondines: A re-offer from January 30, 2019. Now Lot 328 Starting Bid: €680. 20.8 cm wide by 7.7 cm tall round typical form opalescent glass R. Lalique Coupe decorated with half-a-dozen mythical elemental water figures. Lot No. 307 Starting Bid: €1200.